PlayStation VR and its immersive virtual reality gaming experience and the Halloween is just around the corner. Let’s play some scary games with the PS VR! 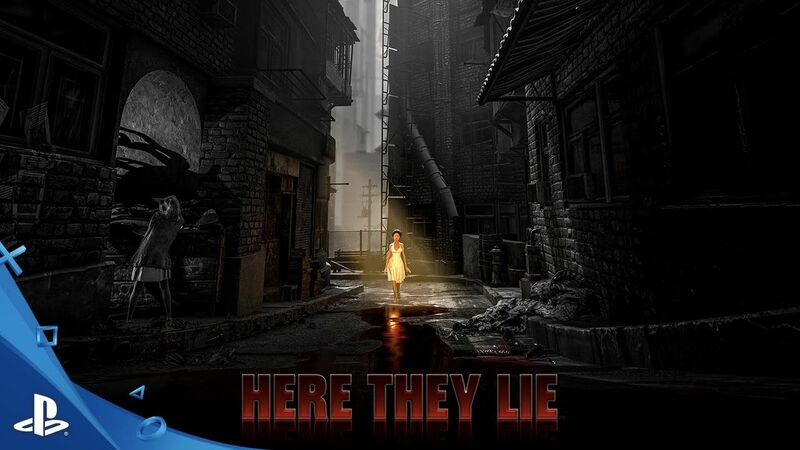 More of an exploration of the post-apocalyptic world, Here They Lie takes on a journey on a totally different Earth. All you see and serves as a guide is the woman of your dreams and an apparition in yellow. And have we told you about the creepy monsters you’ll meet along the way? Now turn on your PlayStation VR and start playing. Virtual reality on a roller coaster? Cliche. 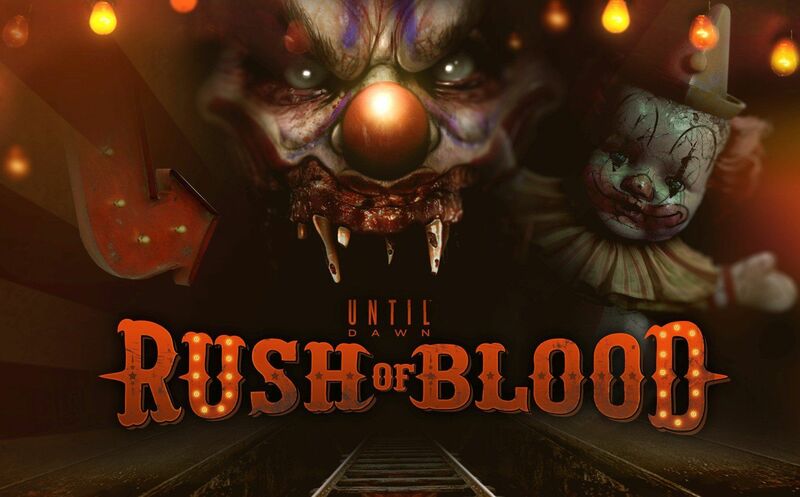 How about a roller coaster ride with your PlayStation VR while shooting killer clowns along the way? Sounds fun right? Until Dawn will give your the jump scares you want like it’s the last ride you’ll ever have surviving till the end of the tunnel. Ganged out by monsters from all sides? 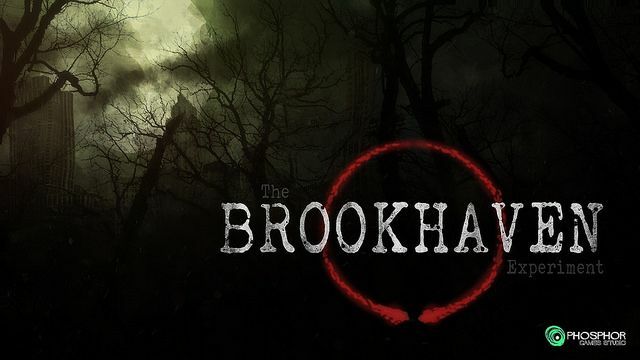 Prepare to have your mind blown with the Brookhaven Experiment, one of our most loved PlayStation VR horror game due to it’s good use of the Move controllers in shooting in first person point of view and it’s regularly updated with more features. Forget about everything you expect of a horror game inside a haunted house. 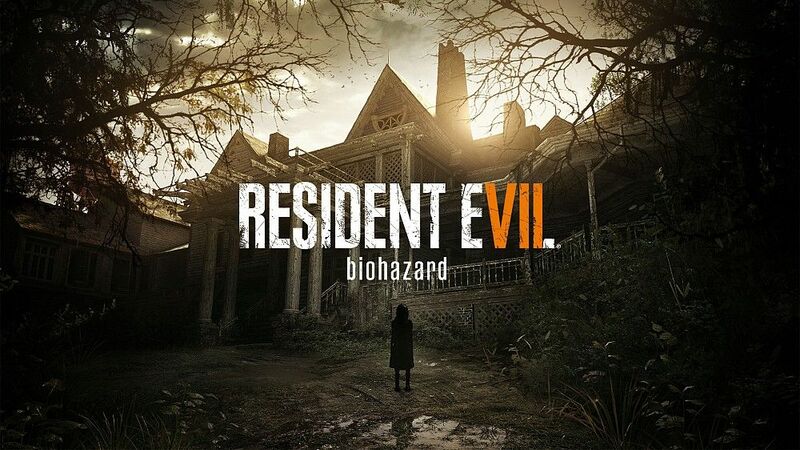 Resident Evil 7 Biohazard takes the creepy level out of your normal PlayStation VR horror games and pumps it up with steriods to make it more intense. All we can say is this game is remarkable and it won’t disappoint if you really want yourself screaming while playing. It’s free and it’s pretty much the only thing you’d have to play once you get your bundled PlayStation VR headset. It’s not as scary as other non-Sony titles but we’d like you to consider this as an introduction as to what horror games could be like with the PS VR. 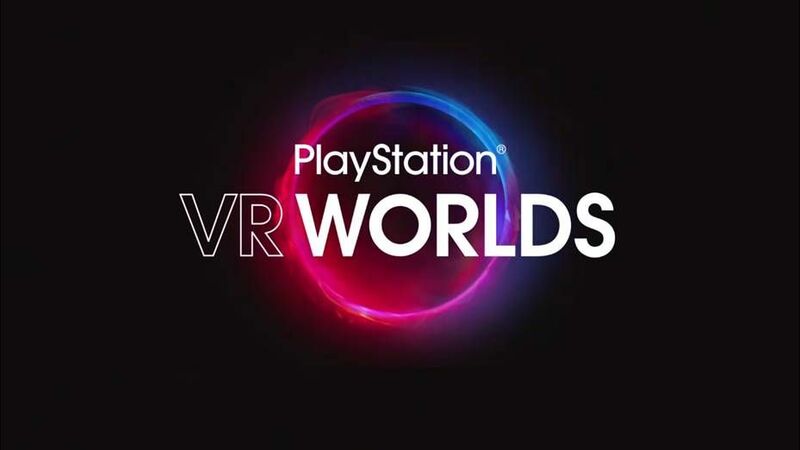 VR Worlds includes five games: The London Heist, Danger Ball, VR Luge, Scavengers Odyssey and Ocean Descent.